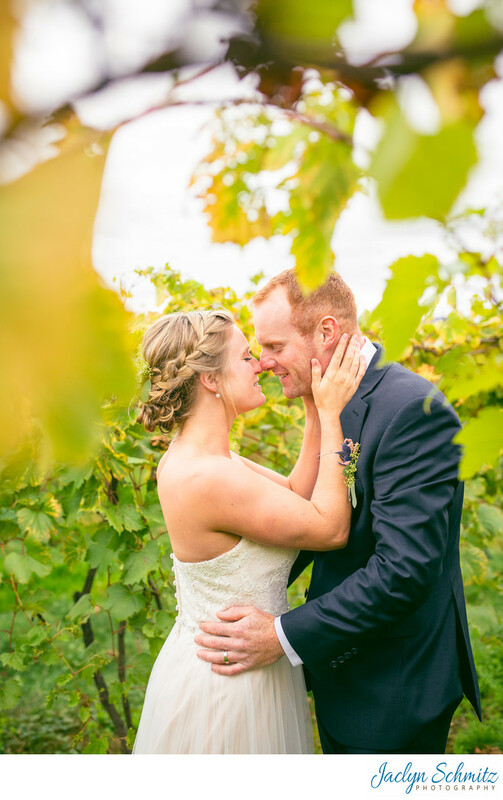 Rows and rows of grape vines fill some of the vast fields at the Barn at Boyden Farm, which means a perfect opportunity for some romantic wedding portraits. 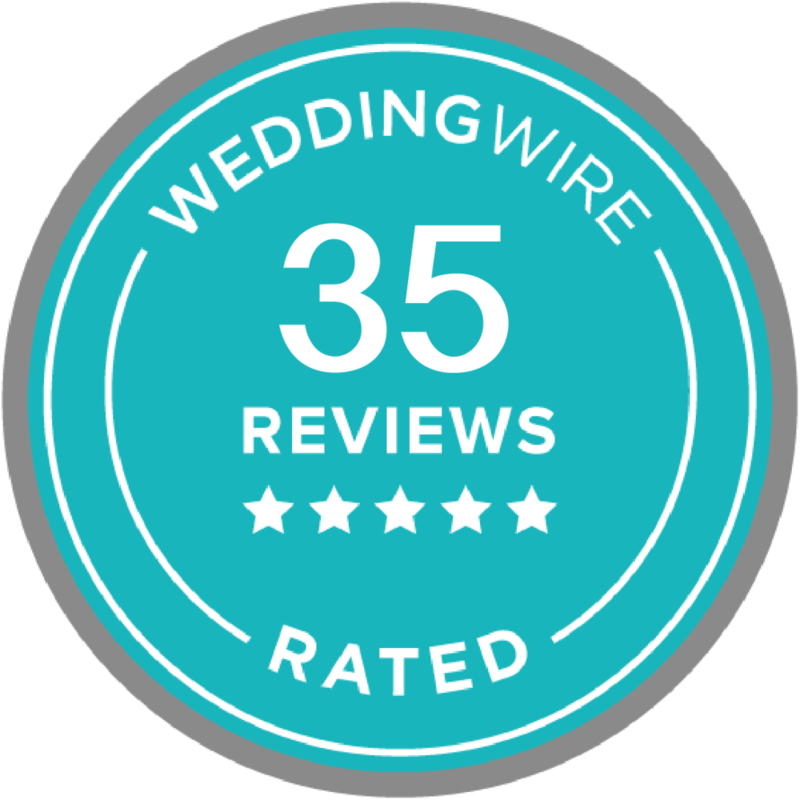 An active winery, the vineyards at Boyden Farm are always a favorite place for wedding couples to have portraits taken. Location: 44 VT-104, Cambridge, VT 05444.